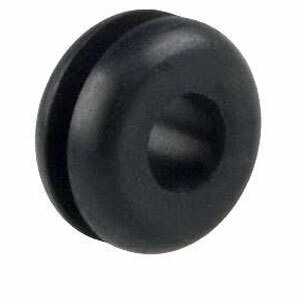 To keep pace with the ever-ending demands of customers, we are involved in offering a variety of rubber buffers. We have made ourselves niche by offering a wide assortment of rubber buffer, which is widely demanded in the oil and gas, pharmaceutical industries, in the context of the quality of rubber buffers offered, so that from our end an innocent range can be distributed. We are Manufacturer of Rubber Buffers to our customers. We Supplies rubber buffers in various shapes and sizes with plate or stud fixing varieties that Used for damping and vibration controls our Rubber buffers are available in natural, nitrile, neoprene and other rubber materials. Customized rubber buffers also can be manufactured according to customer’s drawings/specifications. We are the manufacturer and supplier of rubber buffers for our customers in Pune, Maharastra, India. We supply rubber buffers in various shapes and sizes with plate or stud fixing varieties which control the damping and vibration. Our buffers are available in natural, nitril, neoprene and other rubber materials. Customized rubber buffers can also be manufactured according to customer’s picture / specifications.